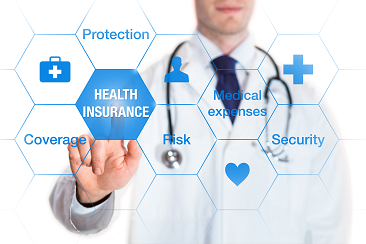 The world of health insurance can be very complicated, and government-provided health care options such as Medicare can be even more confusing. 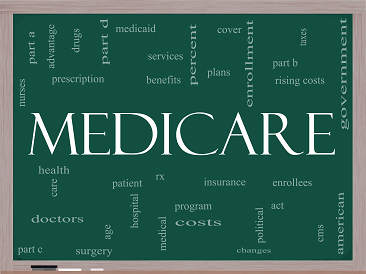 Today we’ll discuss what benefits Medicare part A, B, C, and D provide and the biggest differences…..
After you’ve successfully enrolled for medicare coverage. You now must decide which options are best for your needs. Should you stick with Original version, or get more coverage? Today we’ll review the advantages and drawbacks of each choice. Original Medicare….. While private health insurance markets seem uncertain, Medicare open enrollment has been left unchanged, and Open Enrollment will be just the same as it has been in recent years. It’s important to keep in mind that you cannot enroll…..